When I first read that, I wanted to learn more immediately. It’s a bold claim, but it’s one that I’d be hesitant to validate. It also begs the question as to whether or not mechanization, as an end unto itself, is even necessarily a good thing. 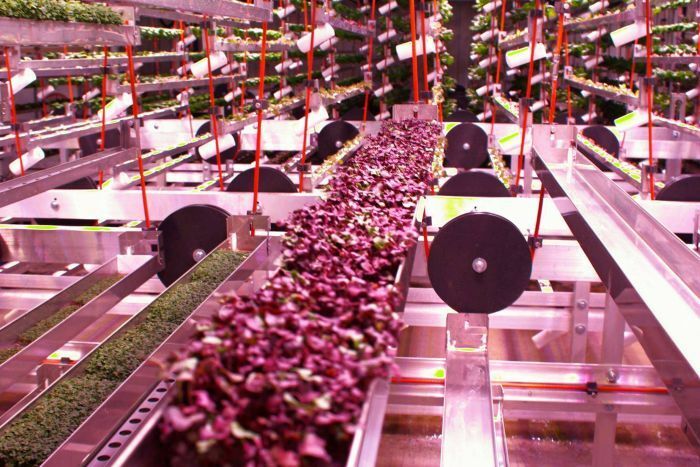 The bottom line is that success of a vertical farm is going to be determined by the ratio of inputs to outputs. Mechanization is only beneficial if it improves that ratio. I’ve compiled a list of the top 5 required readings and resources for anyone serious about vertical farming. 1. The Vertical Farm: Feeding the World in the 21st Century : Despommier is considered the father of vertical farming and this is the book that got so many people started in this movement. You’ll fantasize about skyscrapers feeding cities and find all the crucial sources you need for further research. 2. The MIT CityFARM: MIT is pushing the boundaries of research in controlled environment agriculture. My favorite part about this project is that not only are they working to push the technology to its limits, they have embraced the open source collaborative nature that will come to define the next greatest innovations in technology. Explore their website and follow them on Twitter for up-to-date information on the cutting edge research that propels real innovation. 3. Agritecture: Agritecture curates the most relevant news in the vertical farming and building integrated agriculture industry. I’ve even been featured on their site here and here. 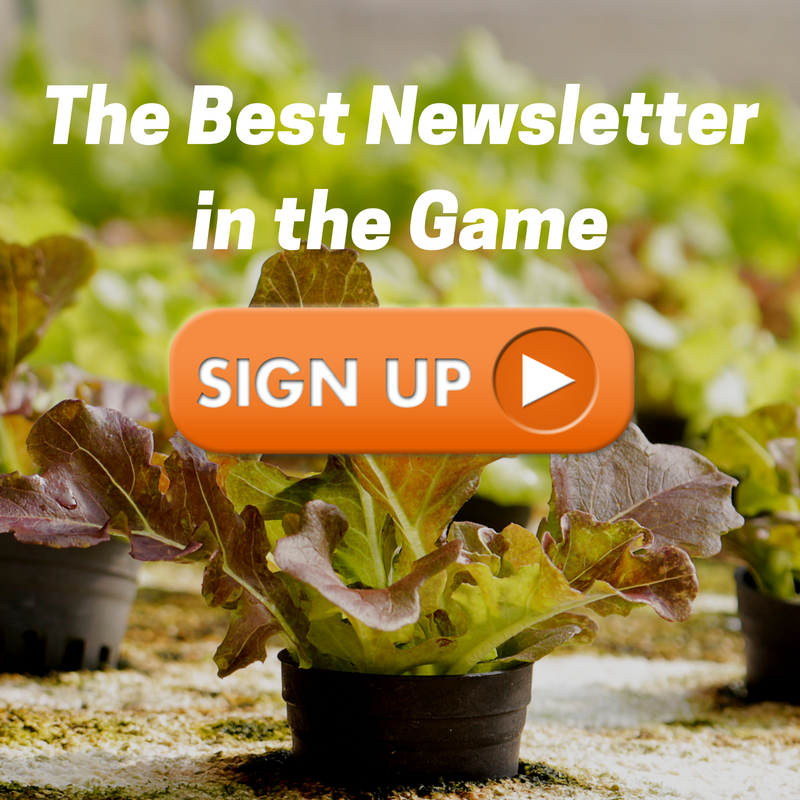 Agritecture includes the latest news from all corners of the industry combined with compelling analysis that goes beyond what most major news sources cover. 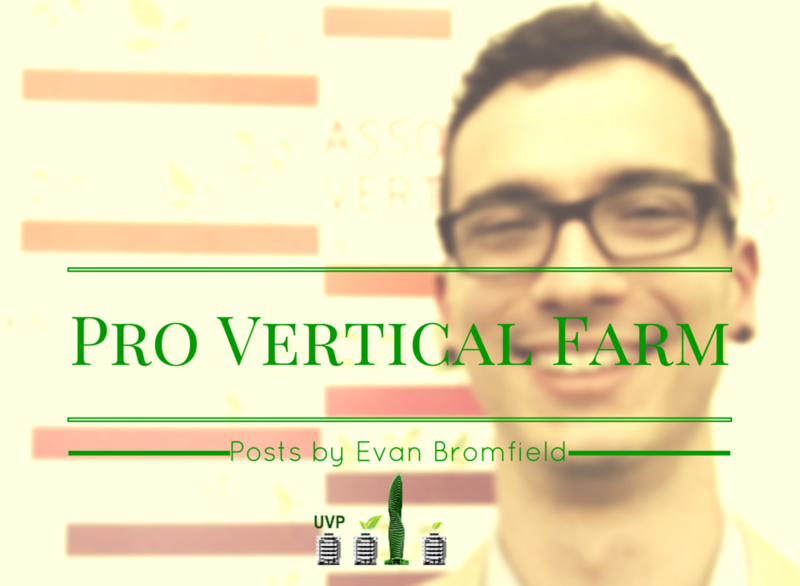 They are also one of the most active members in the Association For Vertical Farming. 4. The Building Integrated Agriculture Linkedin Group: This group is home to compelling discussion and debate about all facets of BIA. A read through the different conversations reminds us of all the priorities and passions that shape a new technology: from environmental sustainability to robotic systems, this group touches on everything while at the same fostering real connections. 5. 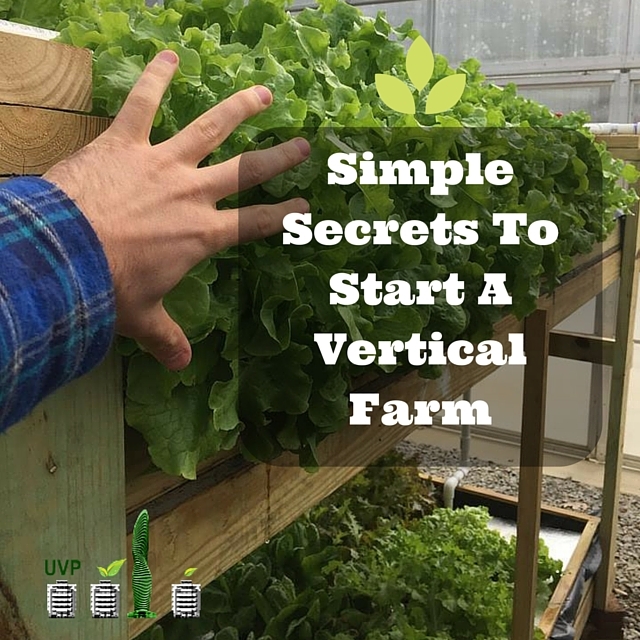 Pro Vertical Farm: I couldn’t leave our own site off the list! We would like to think that our project’s emphasis on thorough analysis is different than any other resource. 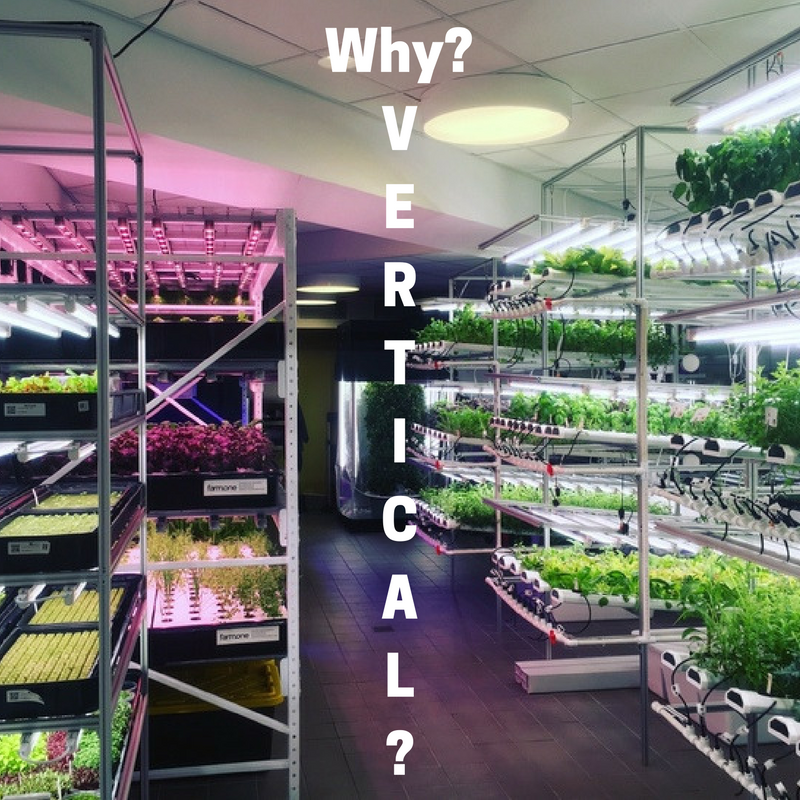 Whether we are diving deep into LED lighting issues or combining years of media coverage for in-depth case studies, we’re proud of the work we’ve done so far with the Urban Vertical Project and the Pro Vertical Farm Blog and Twitter page. And we are proud that you decide to read us. Many thanks from Evan and the Urban Vertical Project Team. Don’t see your favorite resource here? Sign up for our mailing list and reply to the emails with your ideas. I check every single one and would love to hear from you. You can get in touch with me on twitter as well @proverticalfarm.